We are headed your way! The Bear Cub family is excited to venture out to a new state and share our amazing leather goods! Brought to you by HTX Boss Babes! RSVP to our HTX Boss Babes Summer Fest and receive a complimentary drink card! Heartmade Art Market is a juried art market conceived and created by Tracy Manford Carlson of Tracy Carlson Photography and Sonja Fulbright of Crush Design Co. Our tag line, “design for happiness,” is exactly how we like to do things. Silver Street Studios, 2000 Edwards St.
Show: Saturday, April 21: 9 a.m. – 5 p.m. Parking (and kids 12 and under) free! 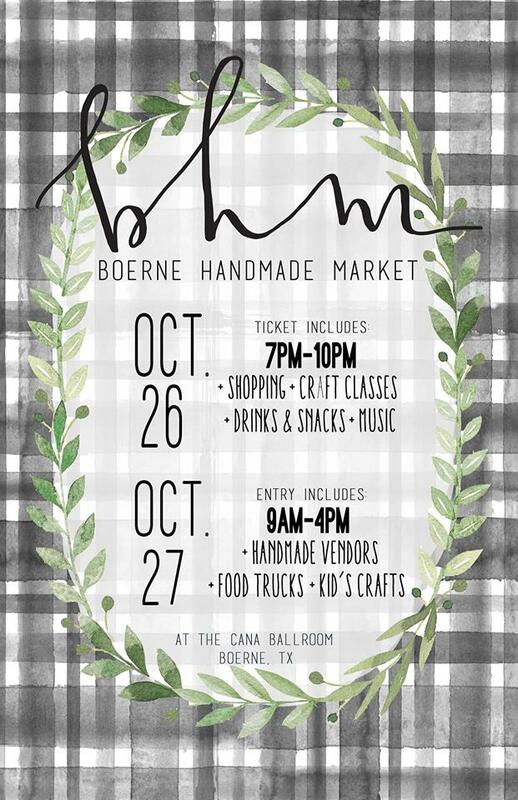 Join us the HTX Boss Babes and all our friends for an evening of music, art, fashion and shopping! 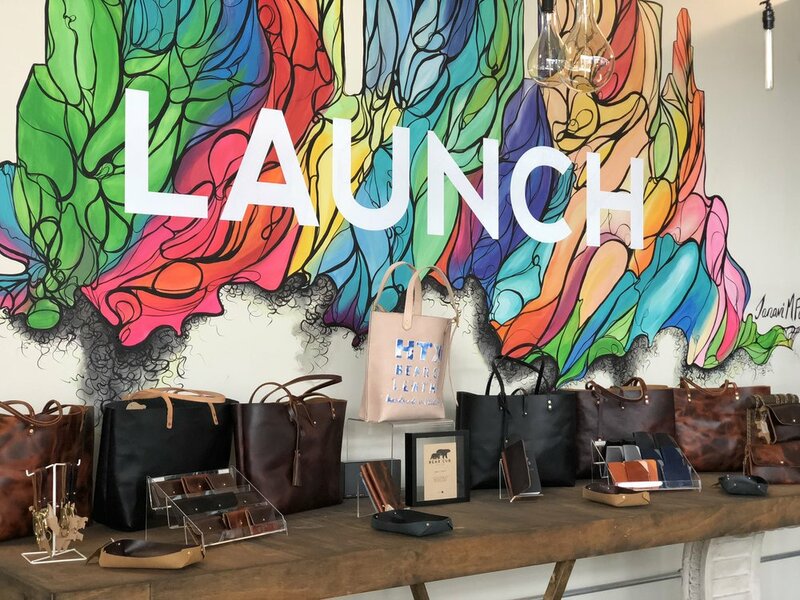 We are so thrilled and honored to have been chosen one of the 11 HTX Boss Babe Makers to curate LAUNCH. We will be taking over for the month of January and February. Stop by and shop local! Mark your calendars and grab your sweetheart! You no longer need to worry about finding the perfect gift! You can go ahead and skip the mall this Valentine's Day! A Heights based craft market with an unique selection of local artisan vendors each handpicked and vetted by our panel of jurors! It's the perfect place to find the perfect gift for your special someone! 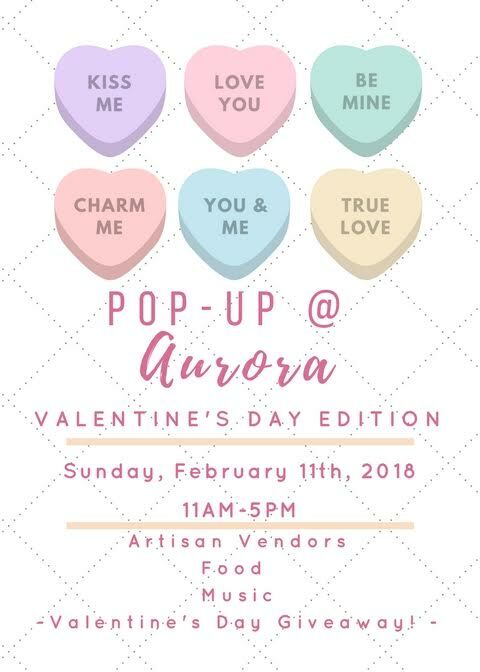 There will be food, music, and a special Valentine's Giveaway! RSVP on Eventbrite for a chance to win! 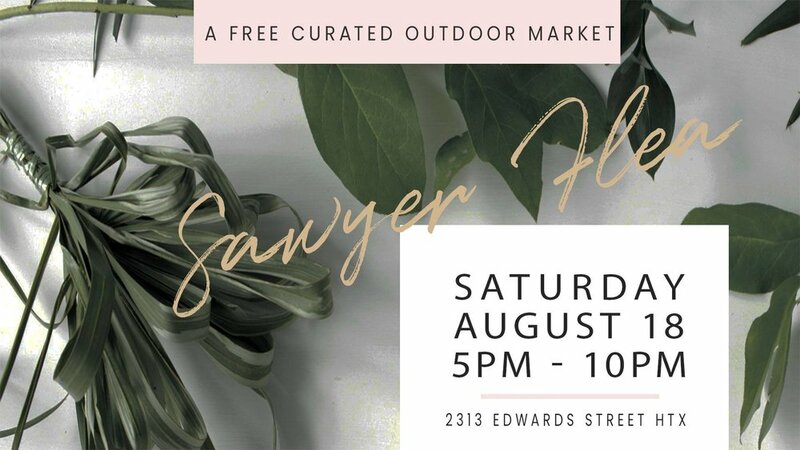 A FREE curated outdoor market featuring artisan goods, artisan foods, and everything cool on the corner of Edwards and Sawyer. Think jewelry, artisan foods, handmade leather accessories, original art, fair trade, vintage, home decor, candles, soaps and more! Kids welcome, furry friends welcome, everyone's welcome! FREE to attend. No admission charge. Free parking! Founded and organized by folks behind Flea at Silver Street. 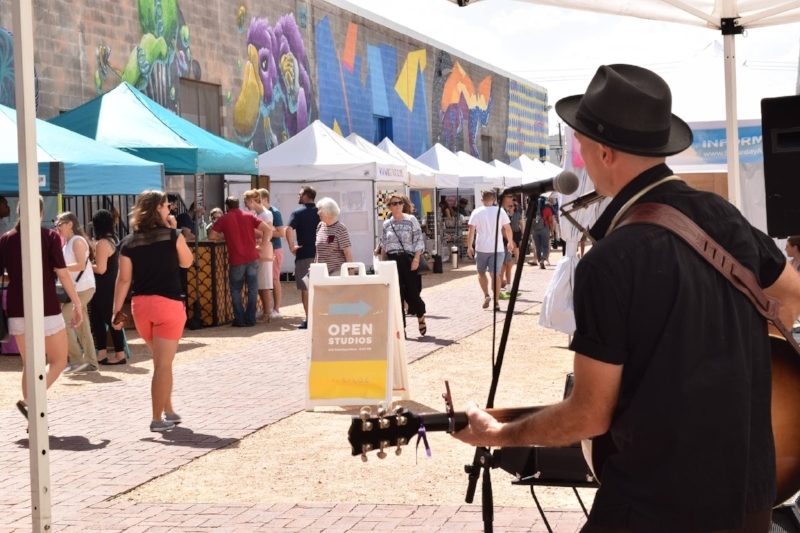 This free to attend artisan market – in partnership with Memorial City – will feature elevated and stylish holiday shopping like jewelry, home goods, foodie delights and more! Get your holiday shopping wrapped up with our complimentary modern & stylish gift wrapping station. Lunch, light bites, and snacks, in addition to a gourmet hot chocolate bar and seasonal drinks are available for purchase and provided by Hotel Zaza Memorial City, Ciro’s, Tout Suite, and more. Have some fun with appearances by Santa and the Memorial City Reindeer, in addition to memorable holiday musical performances. The Lawn at Memorial City is our all-new greenspace located next to the new Hotel ZaZa Memorial City and the new Ciro’s Italian Grill.